LTO Lifesaver Rescues American Expat? The crusty old expat was extremely grouchy. 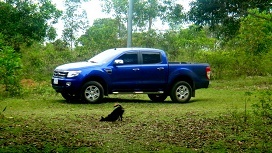 Our Ford Ranger had just undergone its first “smoke test” in the Philippines. The LTO, Land Transportation Office, database, however, rejected the results. While our truck had successfully passed the analysis, a problem with our license plate was causing a hitch. The issue? It seems our license plate number wasn’t loaded into the LTO’s database. The emission center operator had just informed my wife of this problem. Moreover, it looked like we would have to visit the main LTO facility in Iloilo City to have the number loaded. Well, that’s what we were led to believe by an insurance agent and an employee at the Guimaras LTO. 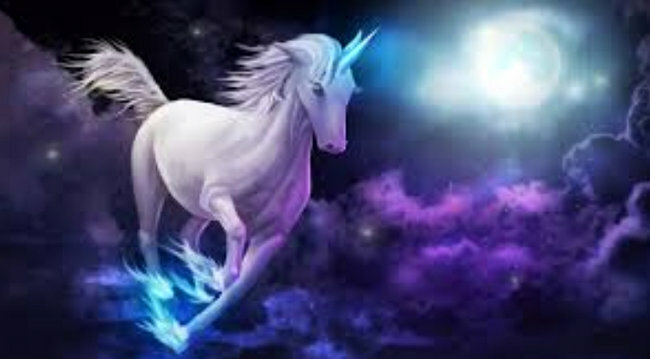 Suddenly, a shimmering unicorn crashed through the dark cloud of disappointment hovering over my fat kano head. The smoke test operator informed my spouse that the local head of our LTO might be able to load our license plate number into the system. Golden-winged cherubs rang out with spirited choruses of “Hallelujah” and the shadowy, murky skies parted. A glint of hope glimmered in my left “lazy” eye. Was it possible that a visit to the main Land Transportation Office in Jaro, Iloilo could be avoided after all? My asawa and I quickly sprung in to action and drove to our local Land Transportation Office, a scant 10 minutes away. As my wife, our designated driver, whether I’m drinking or not, dodged tricycles and smoke-belching jeepneys, we made our way to the LTO. Quickly walking past the rows of locals waiting to be served I strolled to the front service windows and approached a young man behind one of the glass enclosures. “We were told to see the head of the LTO who can load a license for us. Can you help us, please?” I asked in an urgent tone. My better half and I were led to a series of offices behind the customer service windows and escorted into the head honchos headquarters. I greeted the lady-in-charge and quickly stated our problem. “Is there any way you can help us?” I pleaded. We soon receive our answer.